Creating an attractive, welcoming exterior will encourage customers and people passing by to thoroughly investigate what you offer inside. Want to receive compliments and curious inquiries that can lead to recurring customers and outstanding sales for your business? 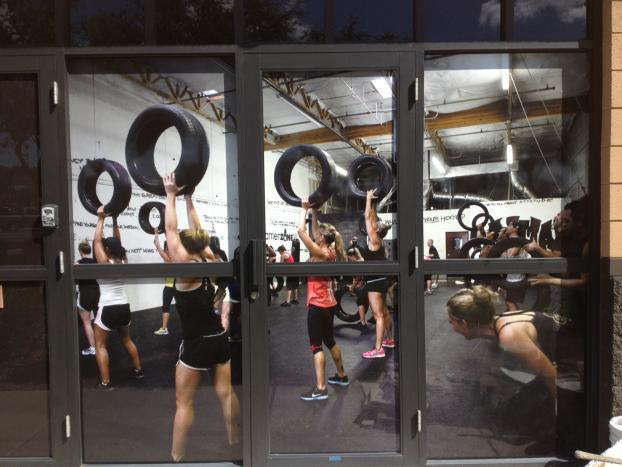 With business window graphics, you can promote this kind of positive experience with your visual communication on the outside. At SpeedPro Imaging Eastern PA, we want to make sure your business promotes itself to the fullest extent. 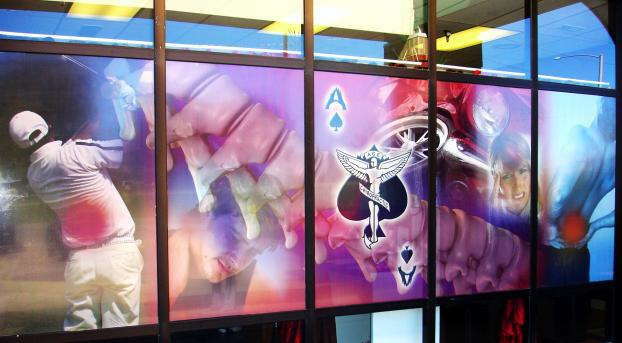 Decorate your storefront window graphics with fade-resistant inks to create a vivid experience for anyone passing by. Vinyl graphics can exemplify our contour cutting technology to grab attention and make your exterior stand out from the other ones around you. If your company or organization is located in Philadelphia or Bucks counties or the southern areas of New Jersey, reach out to our team today to see what custom window graphics can do for you. 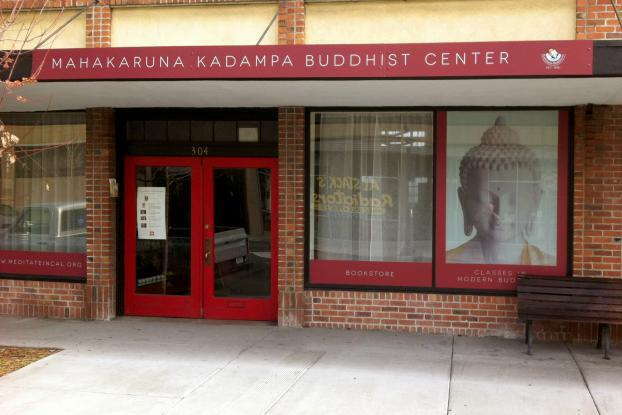 The reasons for using storefront window graphics and how to utilize them are endless. Temporary window clings can promote featured products as well as share information about upcoming sales and events. A small window decal can explain your store or office hours or indicate the best forms of contact. Add social media links to encourage your customers to share comments and reviews of your business online, which can significantly boost your sales as well as extend your exposure. Your vibrant business window display can become a visual bulletin board, attracting attention and engaging customers daily. For the most effective and dramatic eye-catching display, select perforated window film to cover your building. The vinyl material emphasizes our fade-resistant inks, creating a scene that’s hard to miss no matter how far away your customers are. Visually represent the areas of your business you want customers to know and appreciate the most with perforated film. 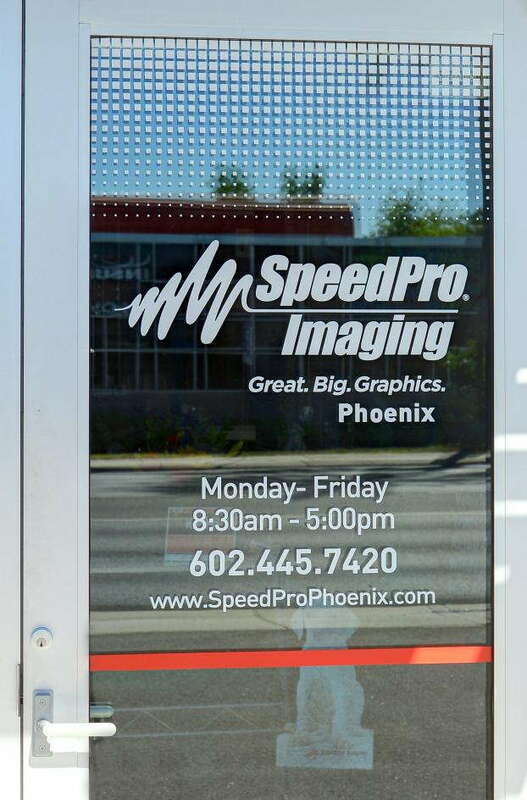 If you want a popular graphic that can be used for temporary branding, choose window clings for your display. Easy to apply and even easier to remove, window clings can change as frequently as you need to update your customers about current offerings and upcoming sales. Greet your customers and create excitement about what lies behind your front door with customizable business window graphics. Call us today to schedule a consultation so that we can start discussing your potential business window display.